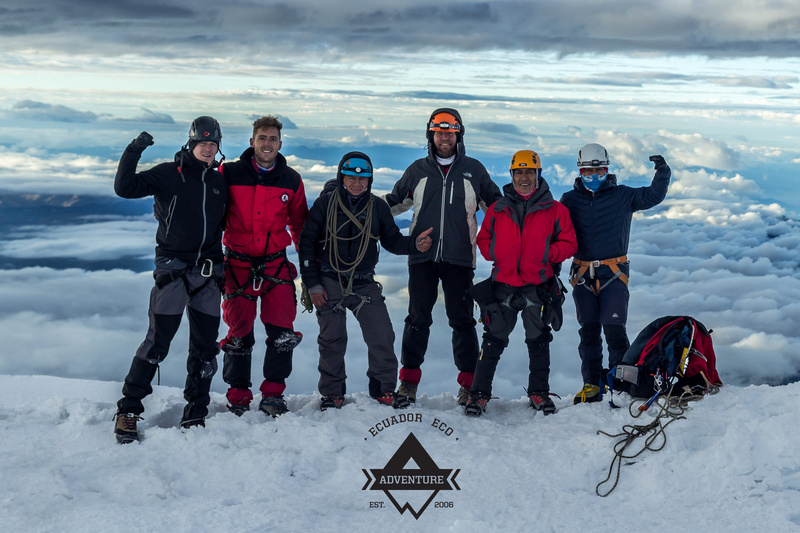 Mount Cayambe, also known as Volcán Cayambe, is a volcano located in the Cordillera Central, a range of the northern Ecuadorian Andes. 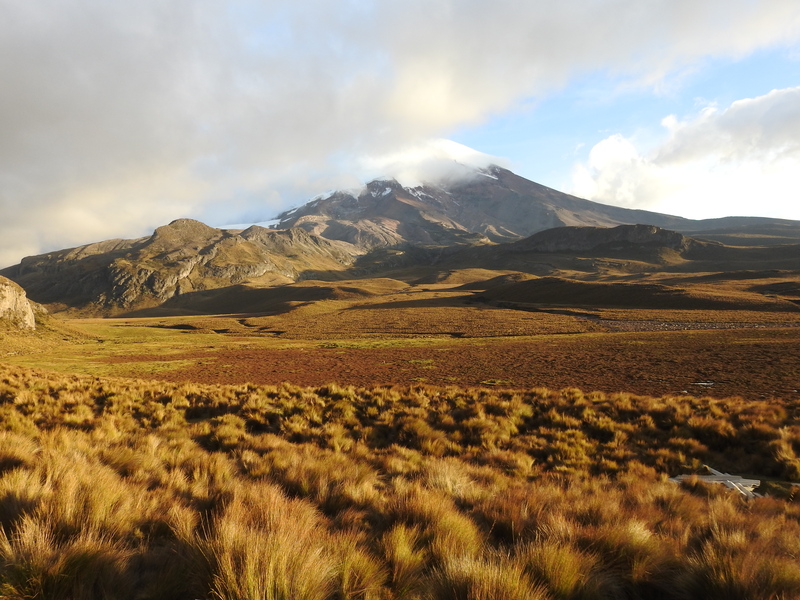 It is located in Pichincha province some 70 km (43 mi) northeast of Quito. 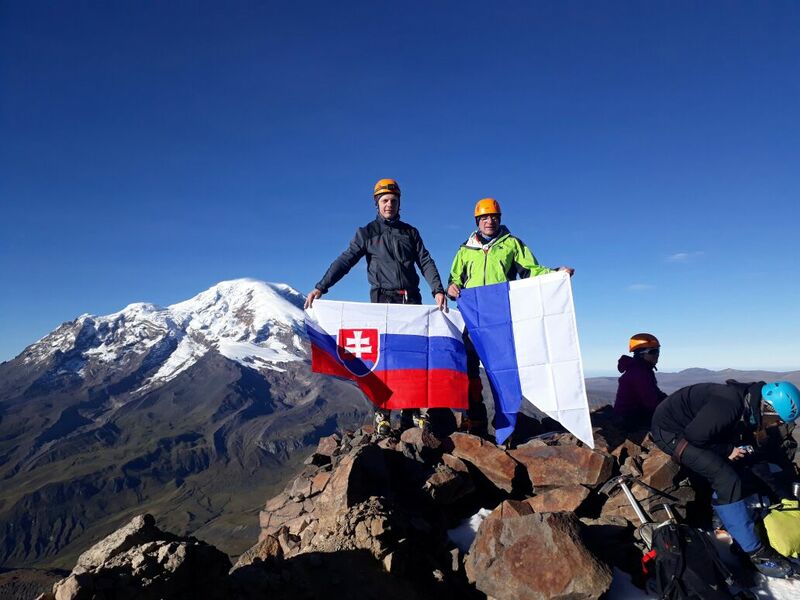 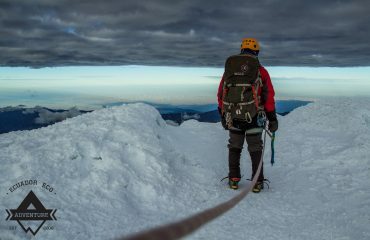 What makes Mount Cayambe special is that its the third highest mountain in Ecuador but the only mountain on Earth that is located on the Equator line and covered in snow. 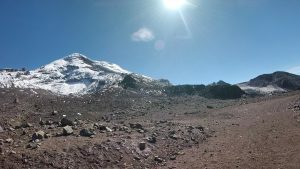 Cayambe is a Holocene compound volcano which last erupted in March 1786. 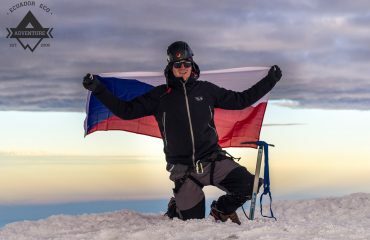 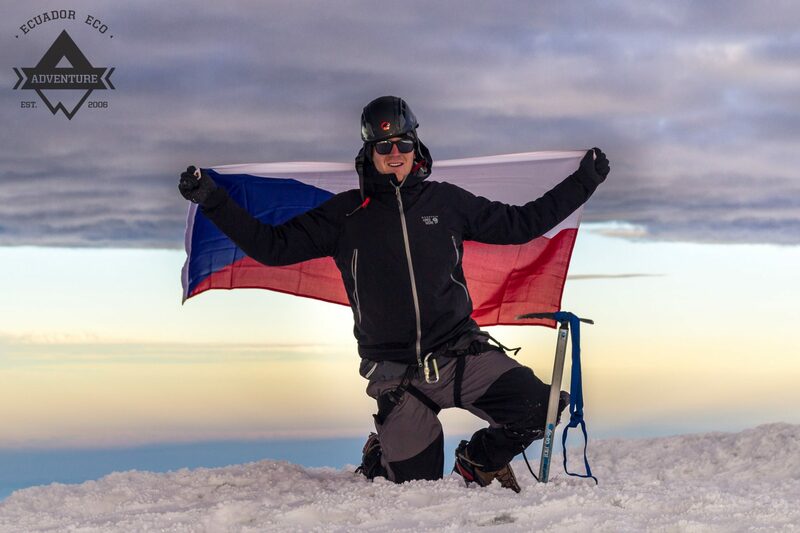 At 4,690 metres (15,387 ft) on its south slope is the highest point in the world crossed by the Equator. 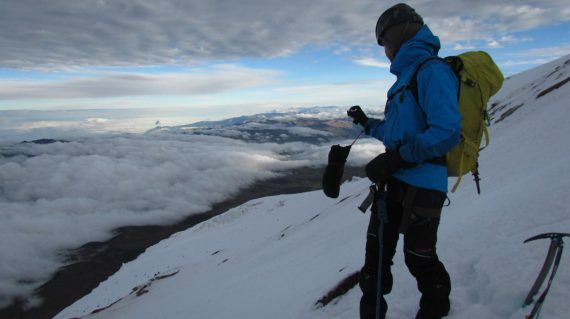 The volcano and most of its slopes are within the Cayambe Coca Ecological Reserve. 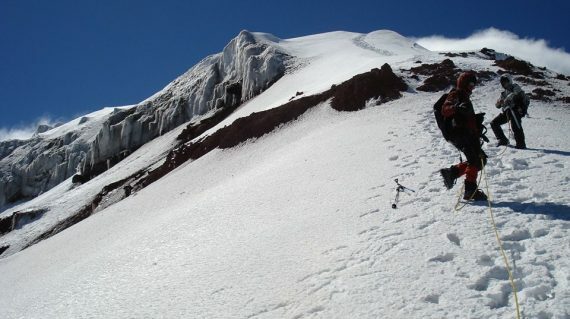 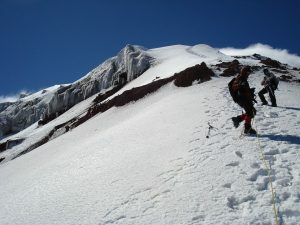 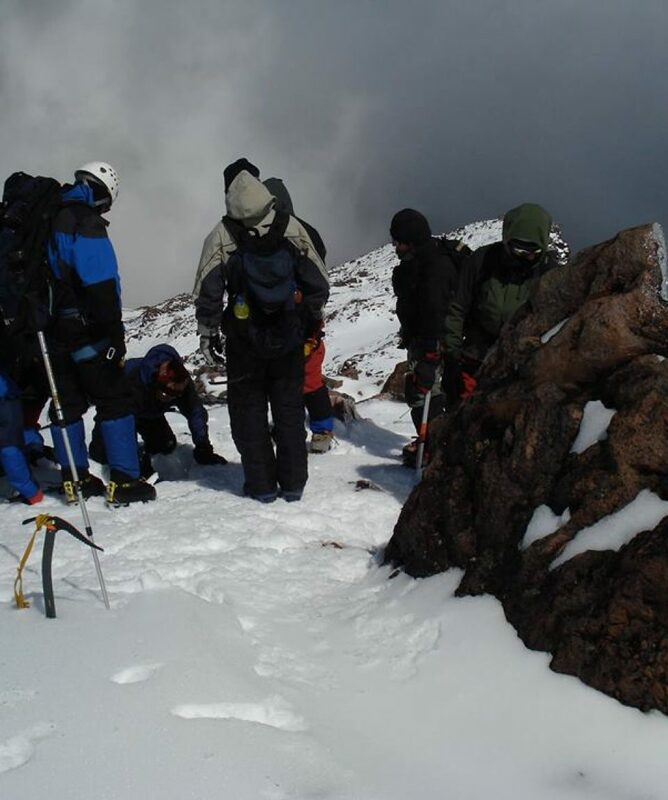 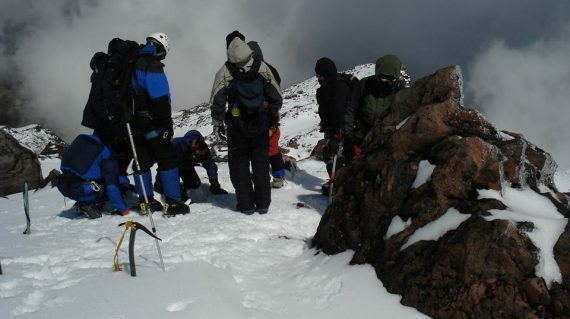 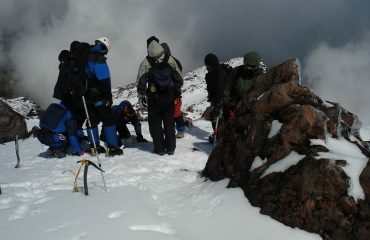 We recommend climbers to get acclimatized prior the starting the climbing expedition.  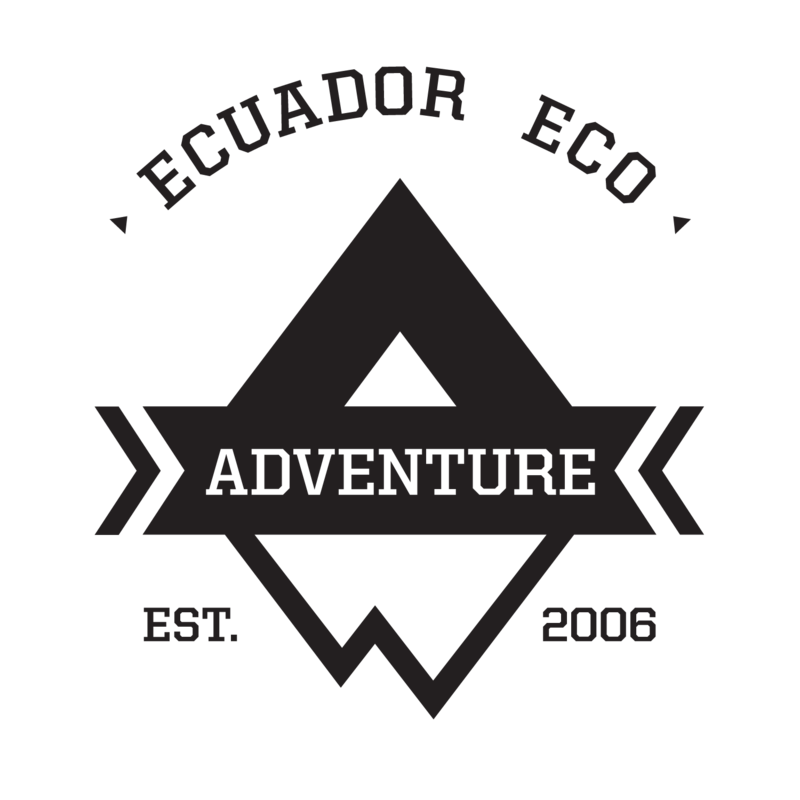 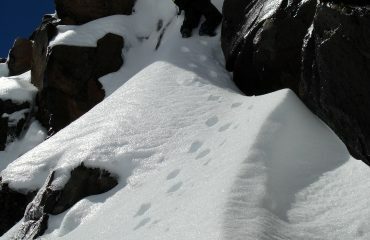 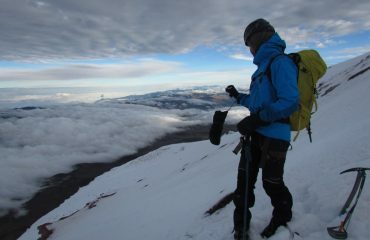 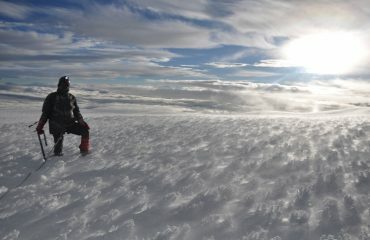 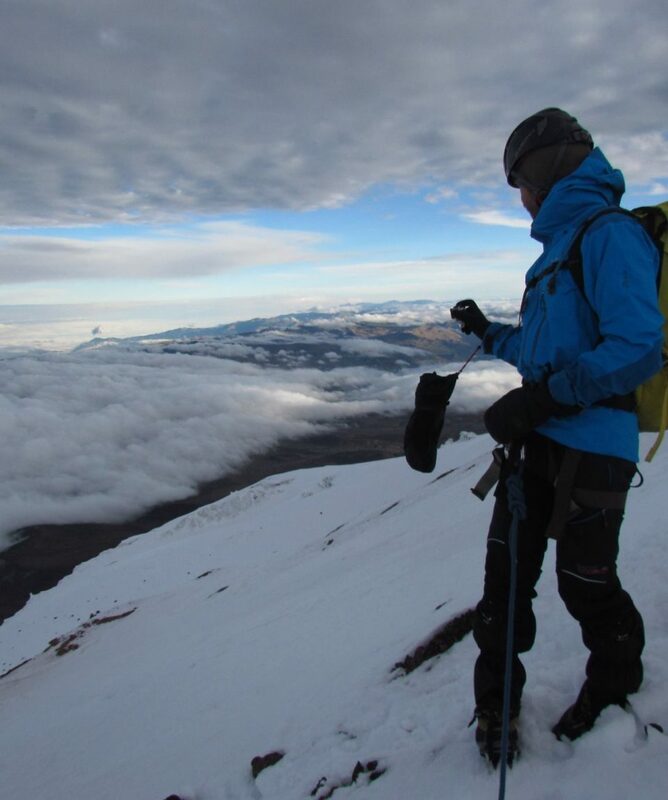 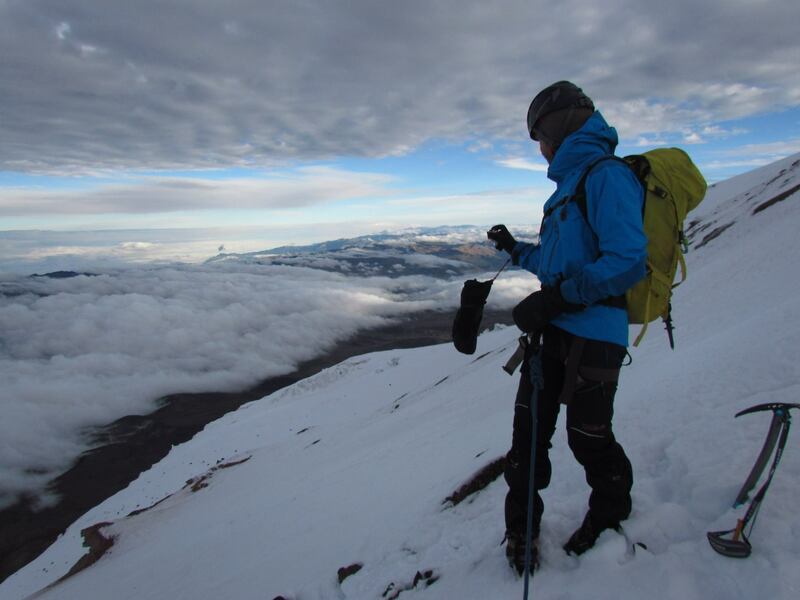 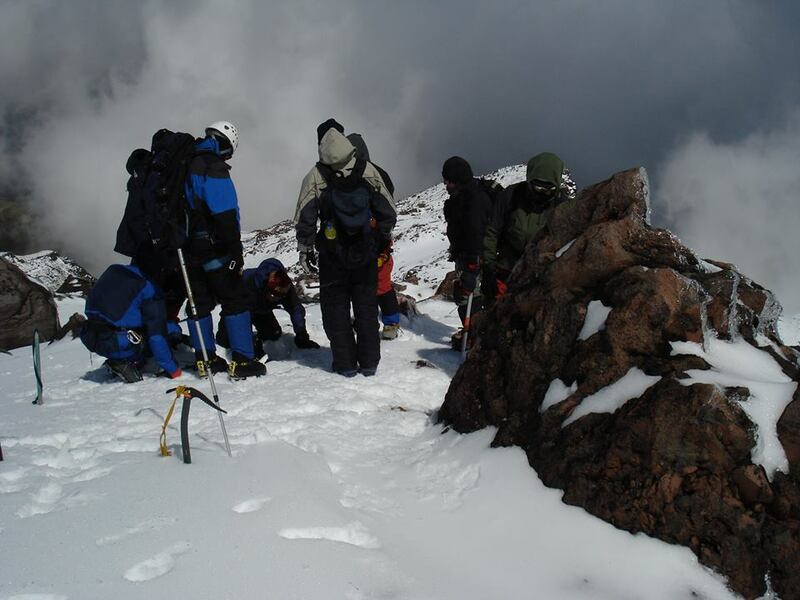 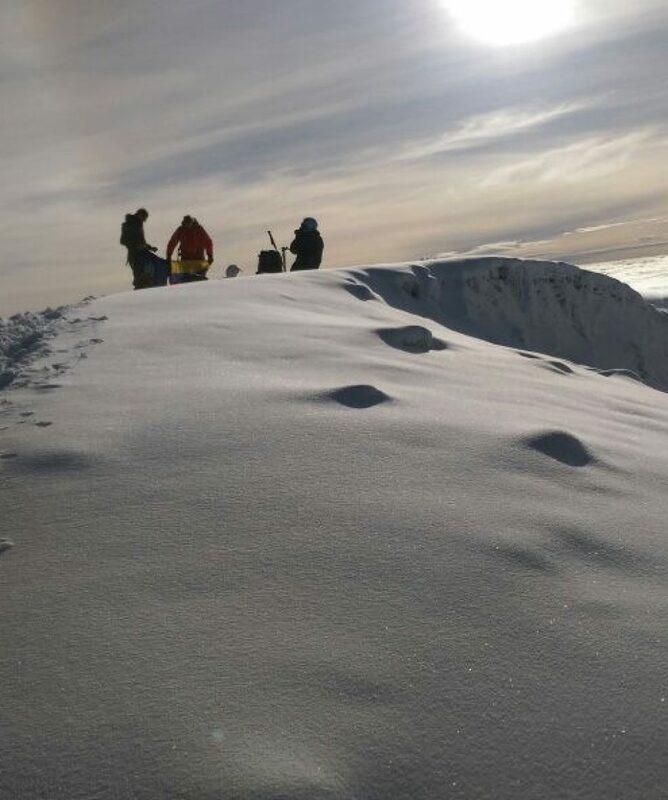 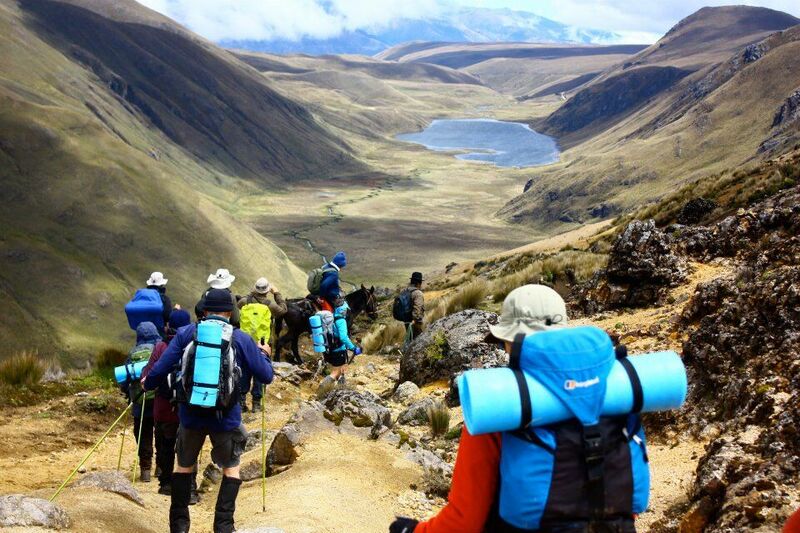 Cayambe can be a difficult trek, though not much technical experience needed. 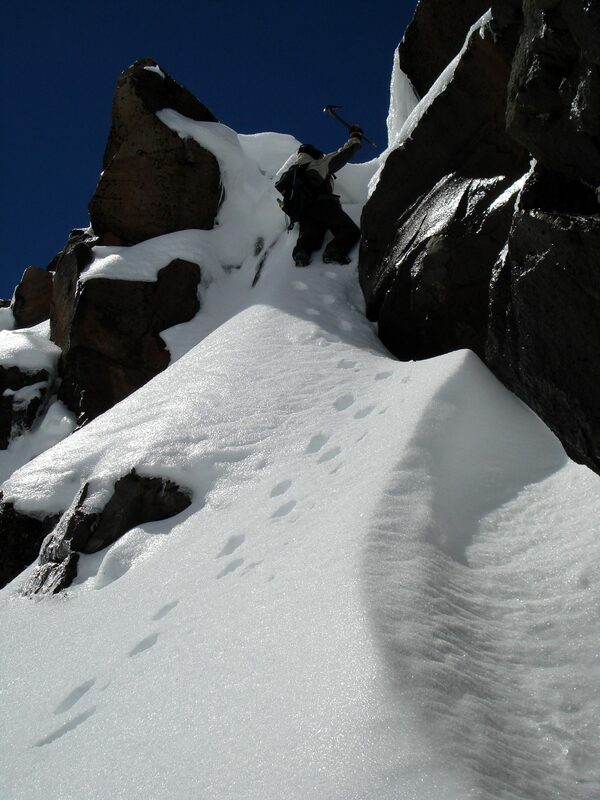 To ensure your chance of reaching the summit we recommend that you let your body adapt at altitude beforehand. 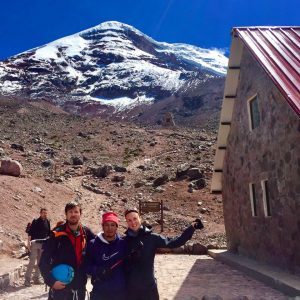 Mountain Refuge: The climb starts from 5,000 mts, but the roads to the refuge are in very bad condition so we use a 4X4 to reach it. 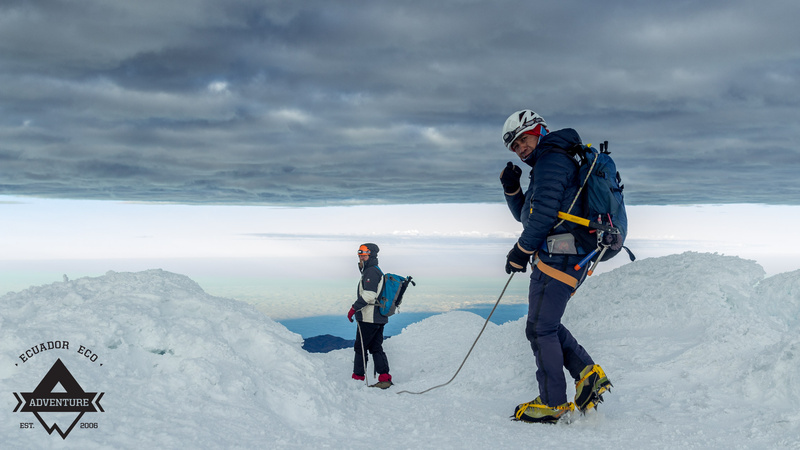 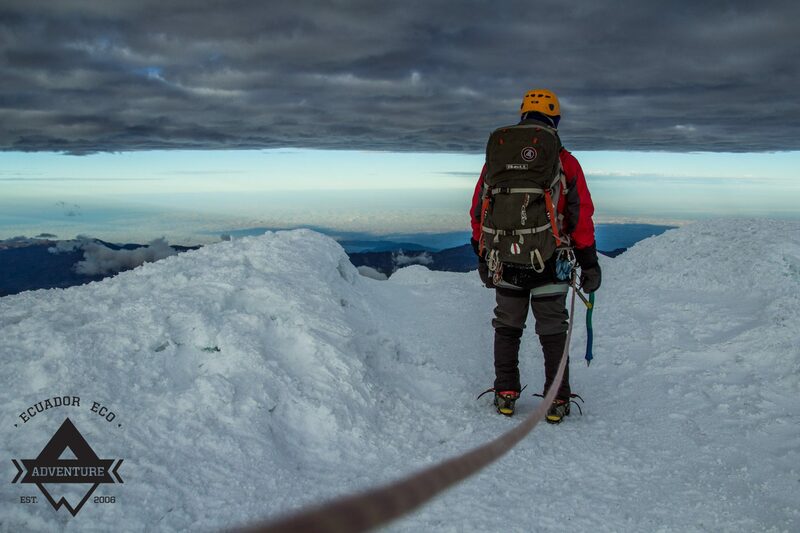 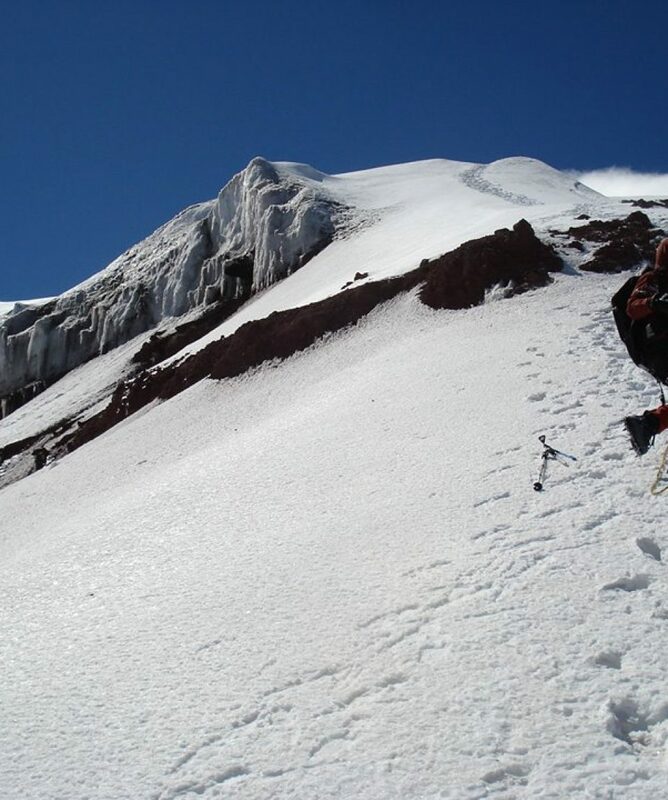 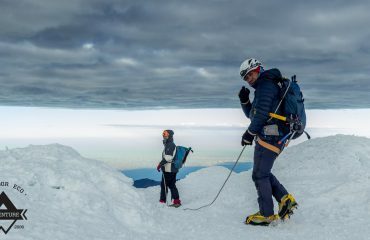 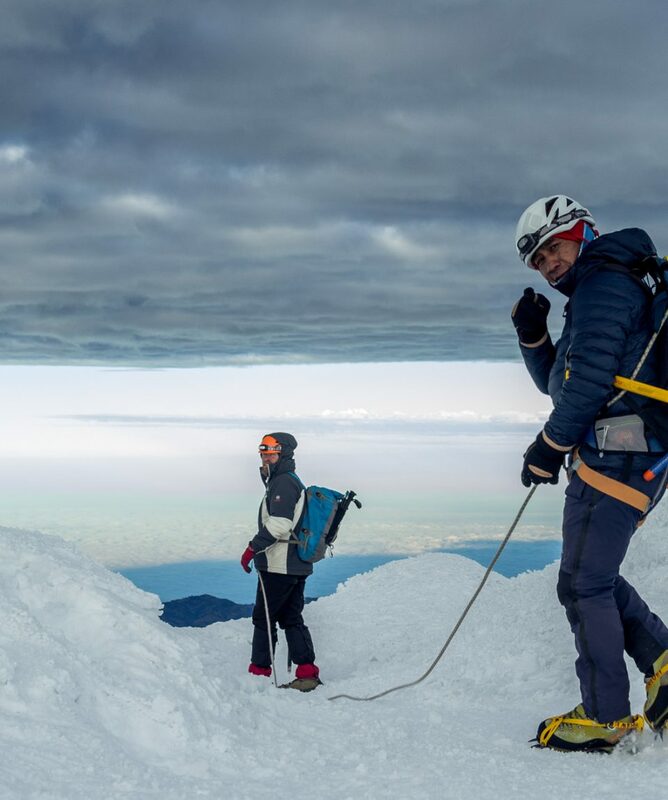 All about the Climb Cayambe.